This project is about mapping nature and wildlife as a first step and after that prepare a plan and recommendations for improvement of the nature and wildlife situation. As a case study we consider Kel-plain with 7000 ha area, which is the home of our Negin Safari park project (www.ngosimba.nl/negin-projecs) or Bourzakan with 3000 ha area, our focus area for the Khorsid project (www.ngosimba.nl/khorshid-projects). Both areas are located near Firoozabad, Fars province. We will choose one of these areas on the moment of assignment. 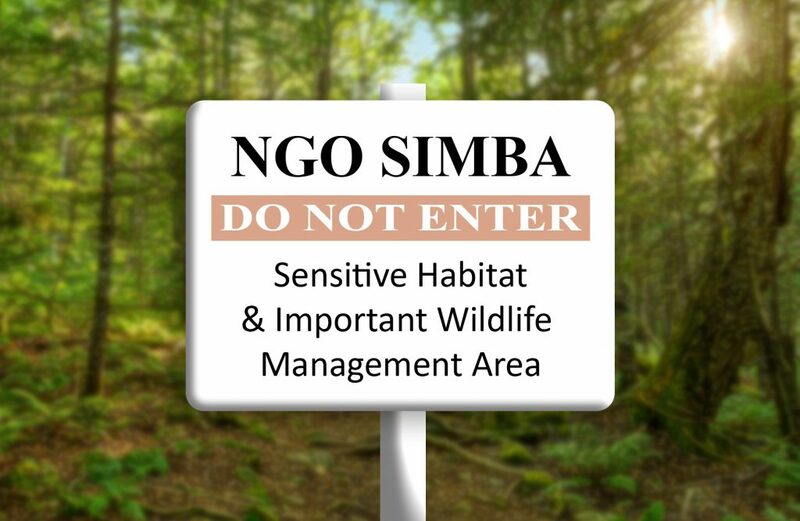 The purpose of this project is to conduct studies and collect biological data on plants and animals, write the findings and make recommendations to either policymakers or the general public regarding conservation issues. Students can prepare education lessons for local government as well as the public about issues such as environmental risks, prevention of diseases, habitat improvements and conservation policy. Of course, preventing illegal trafficking of plants and animals or animal parts used in the pet trade or for medicinal purposes is also part of the task.